Eric Csapo is Professor and Chair of Classics at the University of Sydney, Australia. 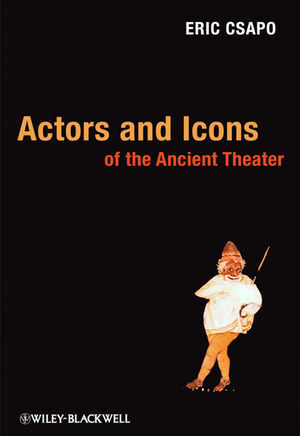 An expert in ancient drama and in the material, social and economic history of the ancient theatre, Csapo is the author of Theories of Mythology (Blackwell 2005) and, with W. J. Slater, Context of Ancient Drama (1995). Along with P. Wilson, Csapo is currently preparing a three-volume social and economic history of the classical Greek theatre (500-300 BC).